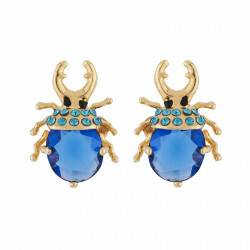 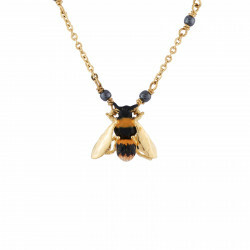 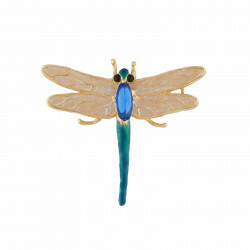 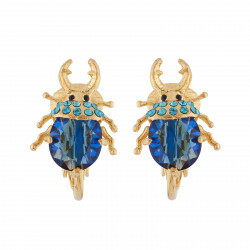 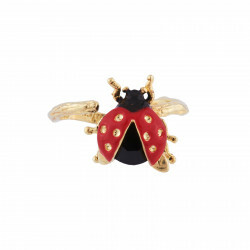 For its contemporary range, Les Néréides salutes the tradition of haute couture and fine jewelry to feature insects on its online store. 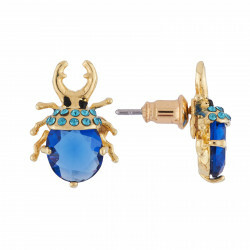 Discover here these creations. 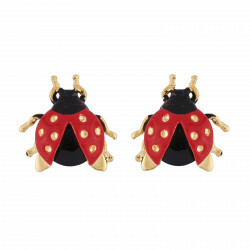 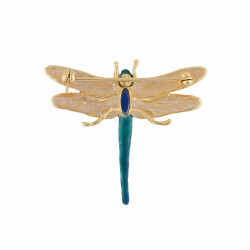 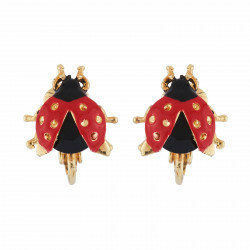 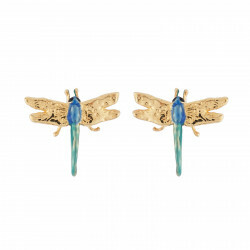 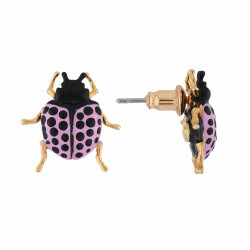 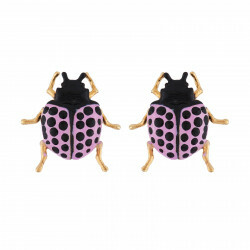 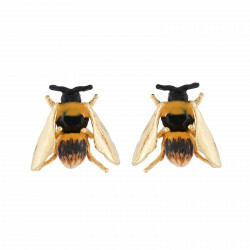 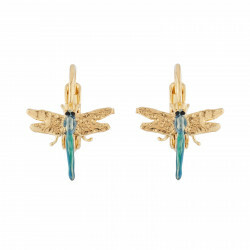 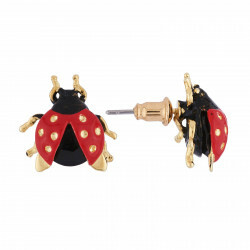 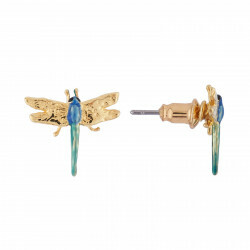 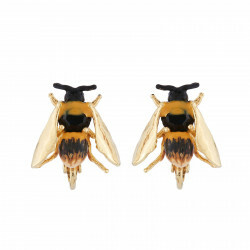 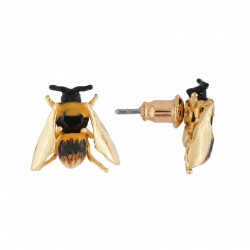 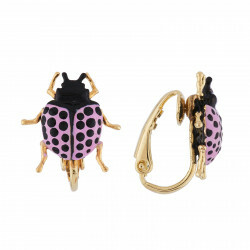 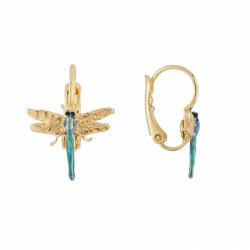 Stud earrings, dormeuse or clip-on earrings in the Ostentatious Obscurity range adorn your ears with charming little bugs like beetles or dragonflies in a spirit of the finest jewelry. 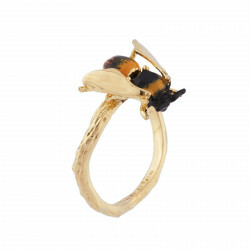 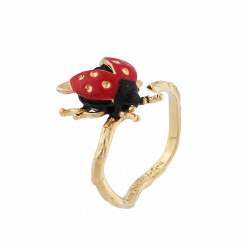 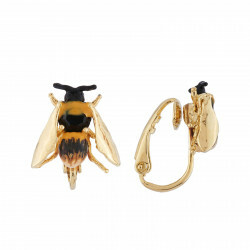 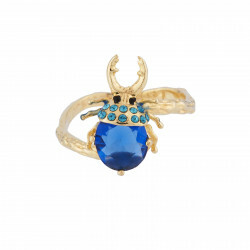 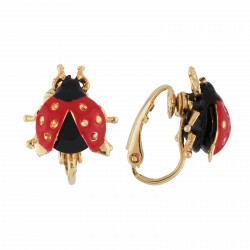 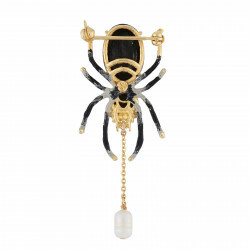 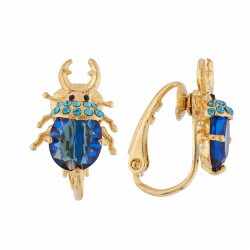 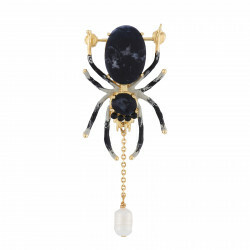 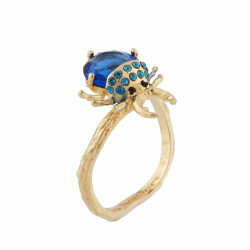 Spiders, bees or ladybugs enliven your hands and looks with the rings and brooches that make this collection. 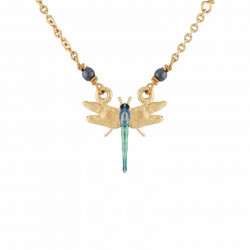 Faceted glass and rhinestones compose the belly, the legs or wings of the various insects to sublimate these unique pieces of jewelry. 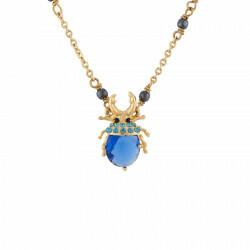 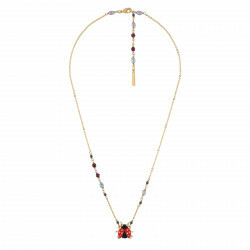 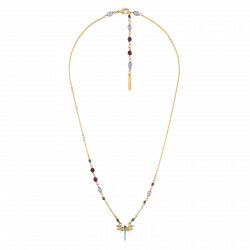 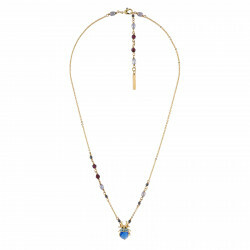 We invite your to discover the utmost creation in this collection that are the pendant necklace or the spider collar necklace which you can wear according to the message you want to send. 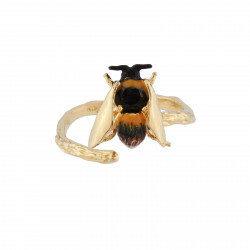 A Néréides collection with a hint of a gothic flair to please those with sharp expectations.